The week film fans across the world have been waiting for is finally here. Avengers: Infinity War hits cinemas and we are quivering with excitement! As all good Marvel fans know you should never leave the cinema until the credits have completely finished because there are always a few extra scenes hidden within them. 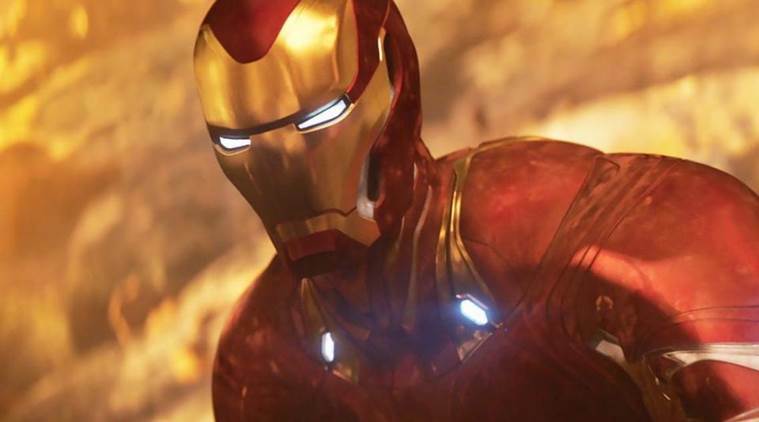 These secret scenes have been a staple of the Marvel Cinematic Universe from the very beginning and often tease new characters, villains or storylines we can expect from the next instalments. In a recent interview with BackstageOL, Infinity War directors the Russo Brothers revealed with their upcoming blockbuster there is another reason to stay for the credits. I will say this, there is a reason to stay for the credits. When the credits are coming up, you start to see card after card of movie star after movie star and it just starts to go on and on and on and on. It’s like nobody’s ever seen, a list of actor names like that before at the end of a movie. Since Infinity War features pretty much every superhero ever featured in the MCU and more, including Black Panther, Iron Man, Captain America and Black Widow, this is no surprise and we imagine the cast list is truly epic! The directors held their cards close to their chests though when they were asked about whether there will be the extra scenes we normally expect from the MCU films. With Joe replying with ‘you might not have to’ when he was asked whether fans should stay for the extra scenes, it doesn’t give us much hope there will be teasers. But this is Marvel’s biggest and most ambitious film yet! There has to be a post-credits scene! The Russo brothers are being particularly secretive meaning we still don’t even know what the title will be for Avengers 4, the Infinity War follow up. In a recent Twitter exchange they warned fans should be scared when it is announced because of what it means for our beloved heroes. The fact that the Russo Brothers won’t give us the Avengers 4 title because it spoils Infinity War scares the sh*t outta me. The Russos simply responded: ‘It should.’ A particularly terrifying full stop. Of course the fact they are keeping it secret is nothing new but the prospect the heroes will be put in danger is one fans will struggle to handle. 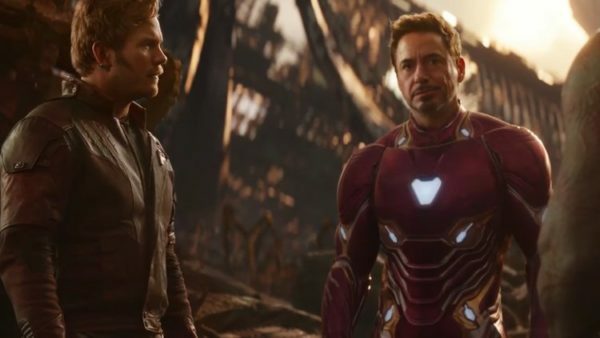 What we do know is that Avengers: Infinity War is shaping up to be the biggest film of 2018 already breaking records selling more advance tickets than the past seven Marvel films combined (Black Panther, Thor: Ragnarok, Spider-Man: Homecoming, Guardians of the Galaxy Vol 2, Doctor Strange, Captain America: Civil War, and Ant-Man). We honestly can’t wait for it to be released! Avengers: Infinity War crashes into UK cinemas April 26 and US theatres the following day, April 27.